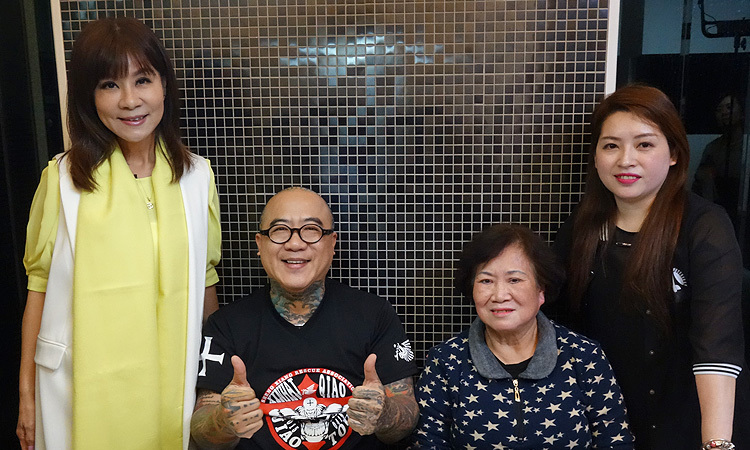 Tattooed rough diamond 48-year-old funeral director Ruan Qiao-ben, aka "Papa Steel", is the boss of a long-established funeral business in New Taipei City. 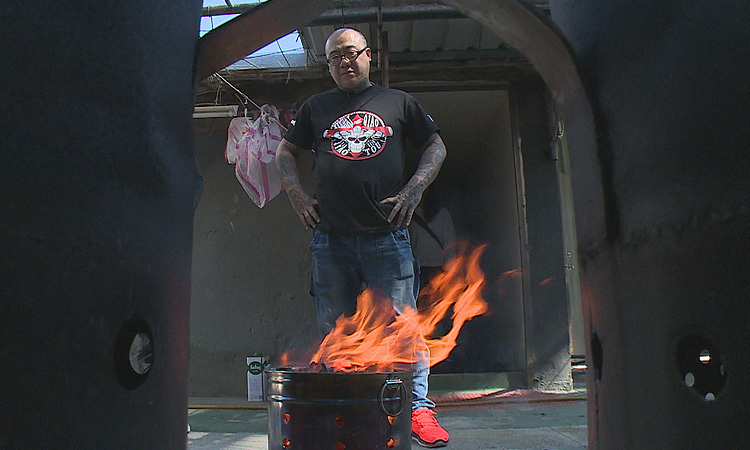 In this week’s episode, we hear how Qiao-ben beat a lengthy battle with drugs, how the tragic loss of his teenage son affected his family, and what Qiao-ben is doing in an effort to give back to benefit society. © Public Television Service.All Rights Reserved.